At Melbourne City Dermatology we use Q-Switch Lasers to treat pigmentation, melasma and sun damage on the face. We can also use this versatile laser with different wavelengths for tattoo removal and China Doll Facials. 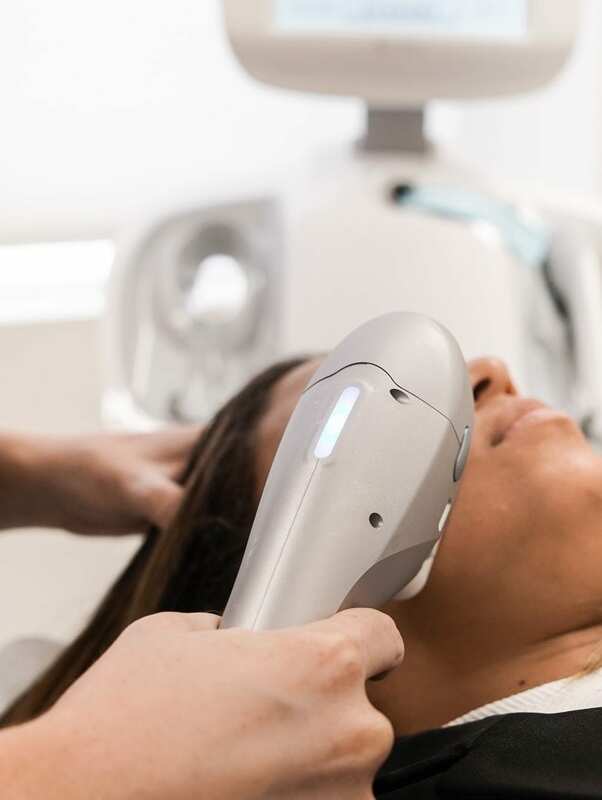 When the Q-Switch laser is used to treat your pigmented lesions including age spots, freckles, sunspots and some birthmarks, it targets the melanin in the superficial layer of your skin. When the pigmented lesion absorbs the light energy from the Q-Switch Laser it gets converted into heat. 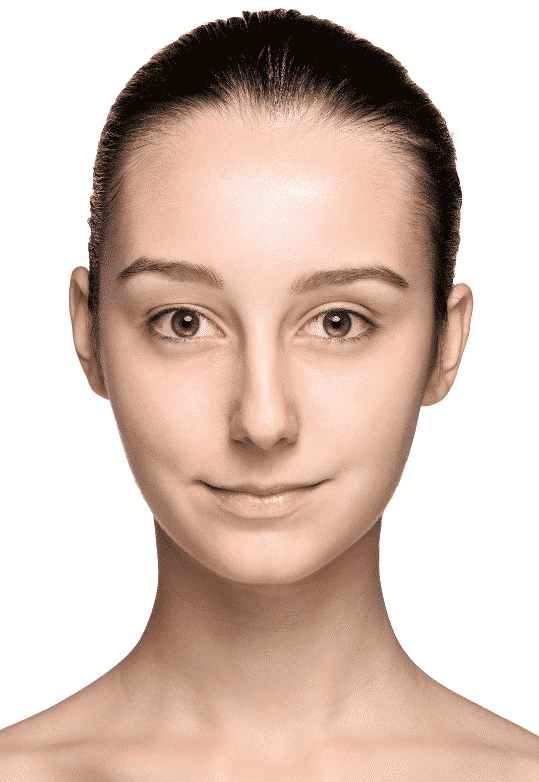 This process destroys the target without harming the surrounding skin. At Melbourne City Dermatology we also use Q-Switched Lasers to stimulate collagen production and rejuvenate your face. This treatment can improve acne scarring, fine lines and wrinkles and reduce your pore size. WHAT IS THE DIFFERENCE BETWEEN Q-SWITCHED LASERS AND REGULAR LASERS? Q-Switched lasers are a unique type of lasers that delivers energy in very short bursts. This unique property makes it an ideal laser for treating pigment-related conditions such as freckles, sunspots, birthmarks or tattoos. 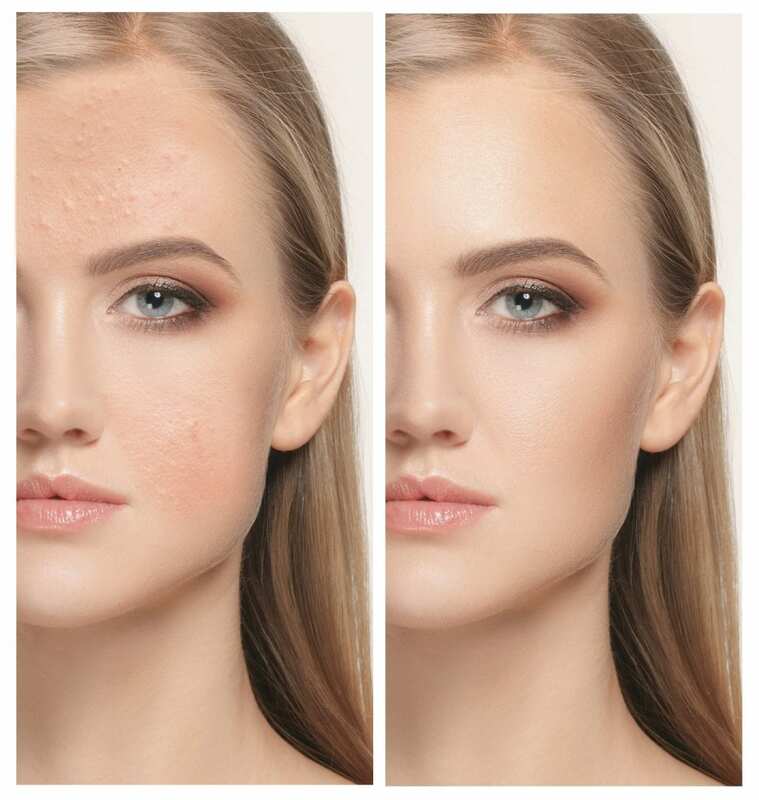 The ultra-short bursts of energy delivered by the laser disrupt the pigment-containing cells within the skin, leading to fading and clearing of the treated area. Regular lasers use a single wavelength to deliver energy to the target, commonly water, pigment and blood. 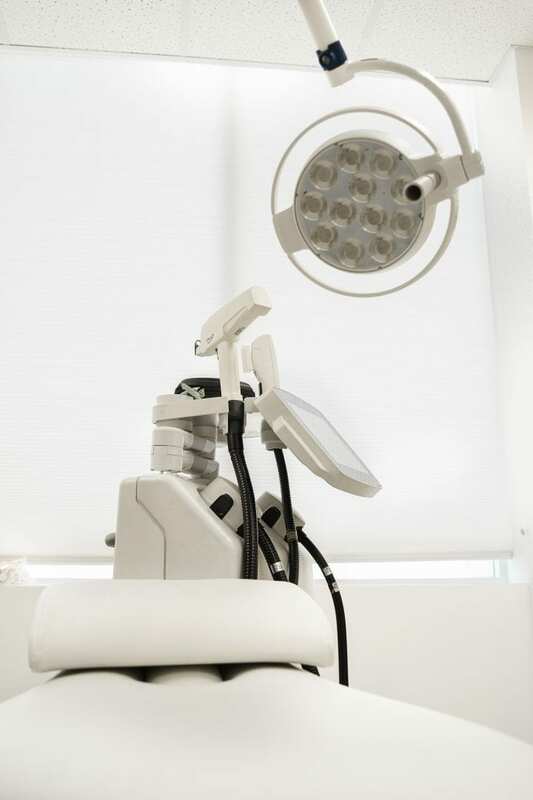 Before your treatment, we thoroughly cleanse the treatment area. Sometimes a thin layer of carbon cream is applied to increase the effects of a China Doll Facial. This cream absorbs the light from the Q-Switched laser before breaking up and removing dead skin cells, dirt and oil from the epidermal layer while contracting your enlarged pores. This treatment is effective for all skin types and is suitable for patients concerned about skin laxity, active acne or post-acne discoloration. With minimal downtime required for rejuvenation, many patients return immediately back to their daily activities. If you are having deeper skin lesions treated or tattoos removed, higher energies of the Q-Switched laser are used. Some downtime may be needed, as the healing phase takes longer. WHAT IS A CHINA DOLL LASER FACIAL? Call our nurses to arrange a complimentary consultation to discuss how we can improve your skin on 9939 8115.